Michelle has been a member of the California Bar for 20 years. 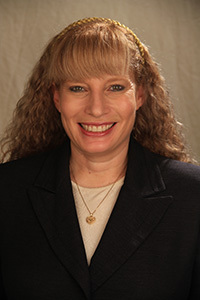 Her main areas of expertise are in business, employment, insurance coverage, and real estate disputes. Michelle has worked in private practice handling a broad spectrum of civil litigation matters, and is well regarded for her expertise in law and motion. Michelle also spent several years at the Internal Revenue Service Estate and Gift Tax Department where her cases focused on real estate and business valuations. Now, as an attorney with the Law Office of George G. Romain, Michelle brings her extensive courtroom and litigation experience to achieve the best results for the firm’s clients.